What a emotional deep book that truly pulls at your heart. This book is truly one I’ll never forget. 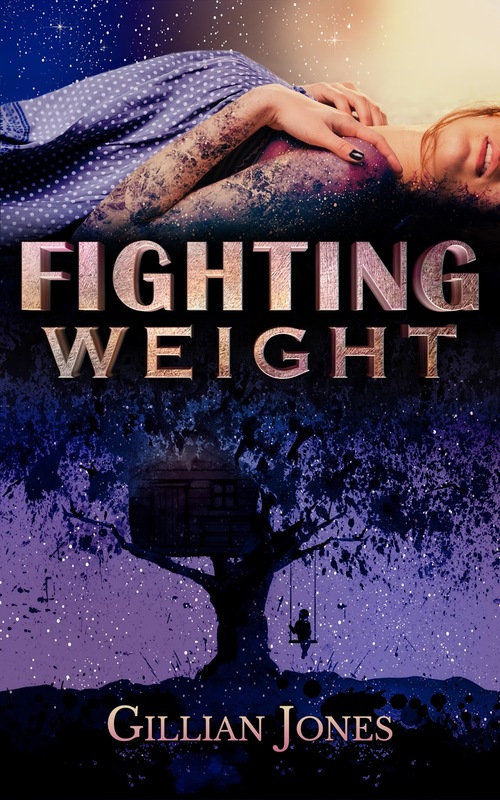 The author brings you fully into a world that deals with bulimia and abuse and makes you feel the characters into your bones. I cried and yelled and even had to calm myself while reading this book because it truly makes you feel hopeless at times so much you wanna reach into the book and help. Everyone has a past and demons but we all need to realize we’re strong and we can fight and not give up and finally be loved. 5 you are enough stars! 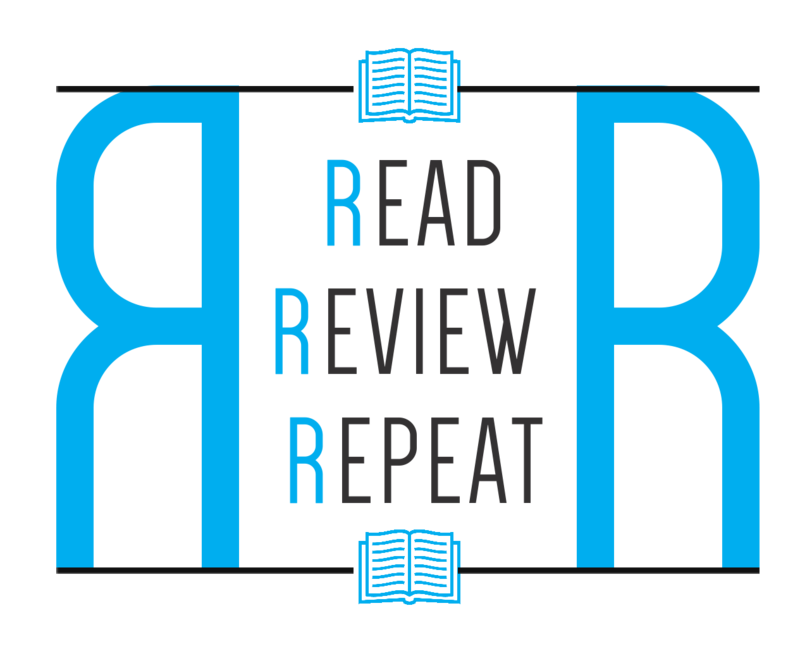 5 stars does not even begin to give this book justice! Alina, an amazing musician, spends most days fighting demons most wouldn’t even know about. When the bully is in your own mind, it’s hard to win the daily struggle against your own body. That is until her band gets the shot of a life time to tour with a major band and label! That’s where Slater, lead singer and hot man extraordinaire, comes in. Having always been a play boy and never looking to settle down, Alina knocks Slater on his behind the first time he sees her. 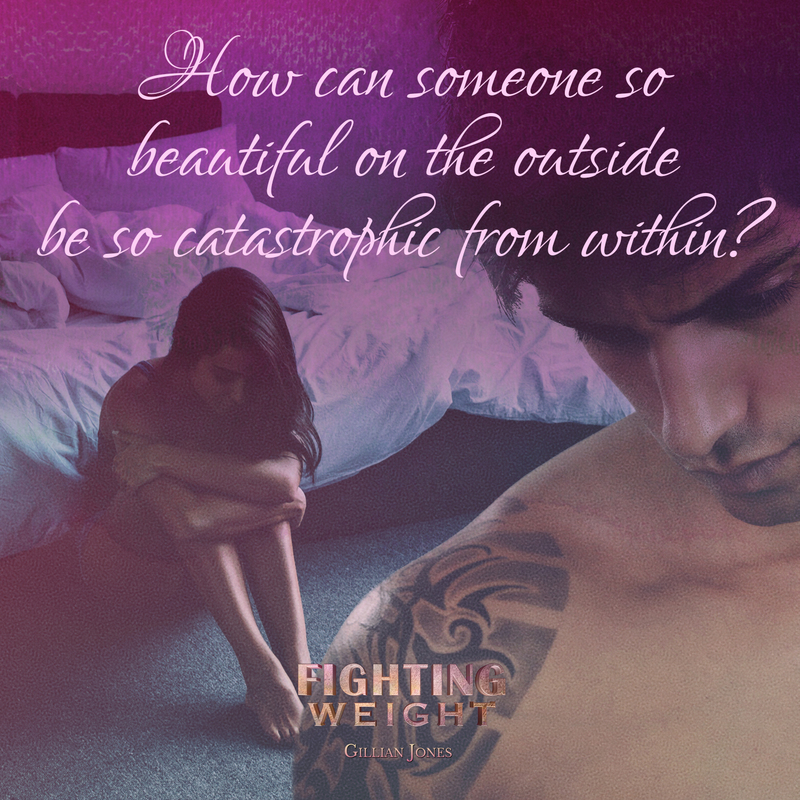 But will magnetic attraction be enough to over come the demons Alina has battled for years? 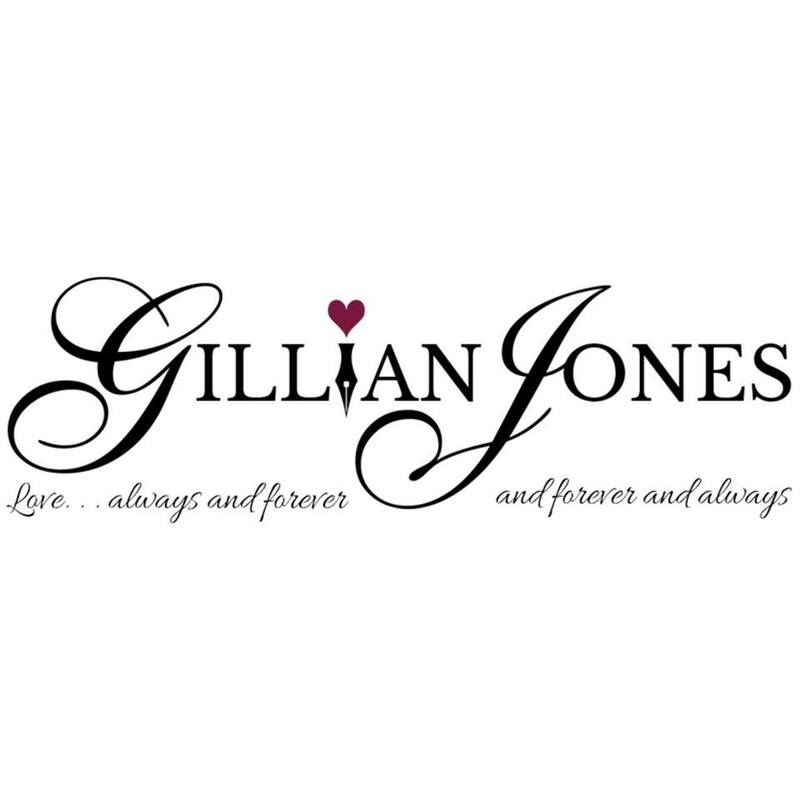 Gillian has written this story so flawlessly and honestly. Alina is every one of us when someone makes a passing comment about weight or eating habits. Everyone has had moments they’ve hated looking in the mirror, or hated the way clothes fit. Her bully is the same bully we’ve all dealt with. I cried, i laughed and I loved this novel. Alina’s strength and spirit are amazing in this book. Slater is the man dreams are made of, so loving and patient. But the real beauty is Alina’s triumph on her own. This is a story of a woman finding her own path to recovery and happiness that just seems to include a hotter than sin rockstar. This story will knock you down in emotions but I promise, by the end, your heart will be so full of joy and love. You cannot miss this read! 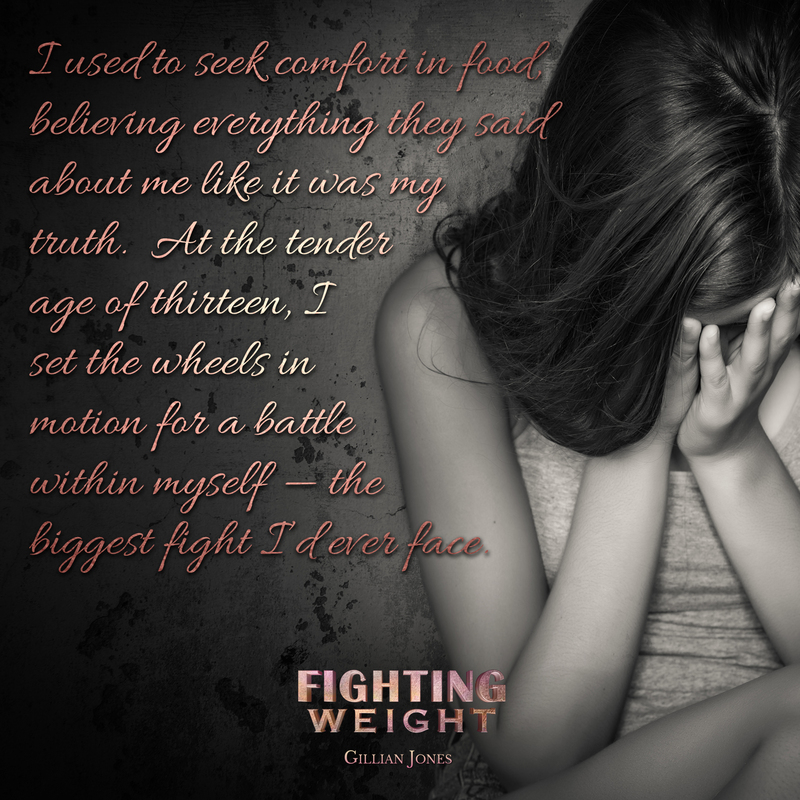 Fighting Weight by Gillian Jones is a deeply emotional encompassing a truly difficult subject ~ bulimia and fighting an eating disorder. 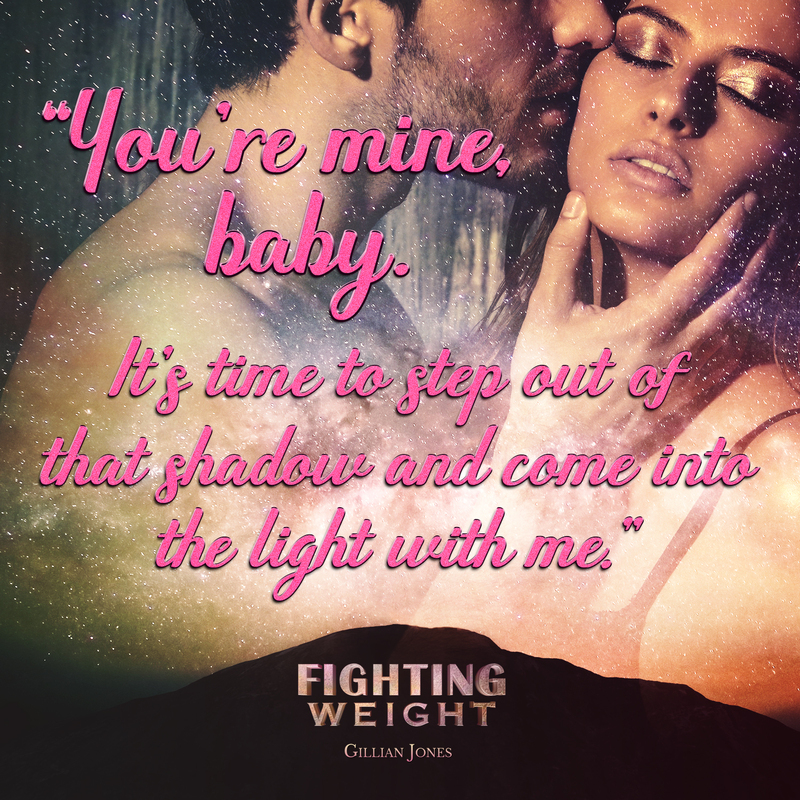 Alina Cassidy and her brother Lucky only have each other, both fighting addictions and battling their demons. No one would wish their childhood on their worst enemy. Alina is trying to follow her dreams but “she” keeps holding her back and trying to trip her up. Reading and following her journey was heartbreaking, eye opening and hopeful all at the same time.